With Q1’16 being the second strongest quarter of IoT investment to date, it’s safe to say that interest in and openness to IoT is on the rise. IoT-centric conferences are happening every week all over the globe, and IoT meetups take place everyday. We’ve seen IoT startups pop up from all over the world, and it’s exciting to see both the developed and developing markets turn to smart technology as a potential solution to solve their problems. 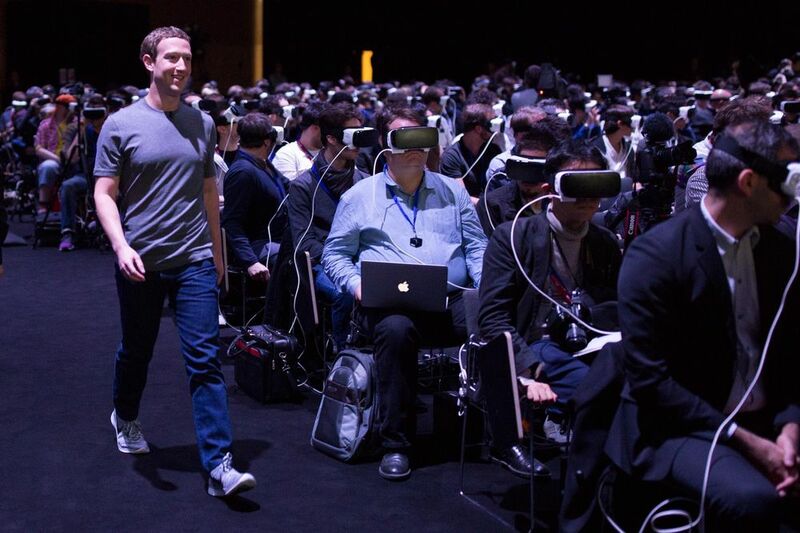 From Tesla making waves with its latest autopilot updates and consumer testimonial videos, to the viral photo of Mark Zuckerberg strolling past rows of unaware individuals in virtual reality (VR) headsets, IoT is clearly a point of consumer interest. We’re now even seeing new wearables hit the market that aim to help people fight pollution and breathe easier in China with Broad Group’s Lung Pro, an armband filter that feeds purified air to a face mask. We see consumer IoT products launch every day on Kickstarter and Indiegogo, and (for the most part) they’re improving. We’re moving past devices that are simply connected, and transitioning to complex, well thought-out devices, such as PillDrill, a Brinc startup who recently launched a simple medication management system collecting important data with quality user experiences to improve our lives. The innovation and shift in mindset has even influenced the manufacturing sector. In the past, Asia served as the producer of products. Today, as companies look to move up the supply chain, the number of factories open to working with startups and supporting innovation continues to grow. Shenzhen-based Shape Prototype is a great example of a traditional manufacturer adding startup support to their services. Co-founder Amanda Hsu comes from a manufacturing family business and her goal “…is to help startups by providing the most economical and effective prototyping and manufacturing solutions.” Their openness to sharing knowledge, resources, etc., eases a massive pain all hardware startups feel in the early days of prototyping and manufacturing. For example, they offer rapid custom prototyping service which has no minimum order quantity (MOQ), demonstrating their support for startups at the earliest stage. They also provide DFM analysis and cost estimation for startups at a later stage who are ramping up production and want to make sure they keep operating lean. Remotec Technology, a 25-year-old family business, is a consumer electronics company focused on manufacturing universal remote controls (URCs) for global brands and home automation products. 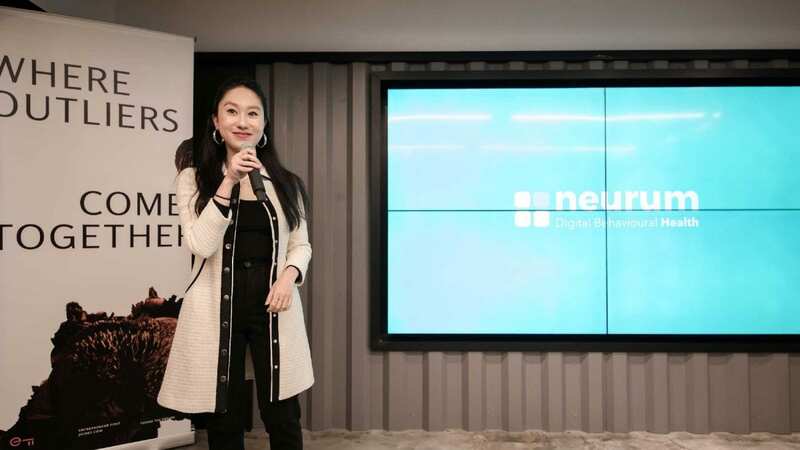 According to Director Jayne Law, the company is keen to support startups through a wealth of services and technology that were previously not accessible until their recent business strategy transformation. With only 50 staff, the company is focused on consumer-centric design and engineering rather than just mass manufacturing. Establishing strategic partnerships and getting involved with local competitions (Winners of the Hong Kong Institute of Engineers Competition for the “IoT Development for Smart Cities”) within their local startup ecosystem represents their desire to be more involved at the startup level. Even more intriguing is that we’ve seen factories now who want to take on the role of the creator. Studio Dott, a well-known Belgian design firm with an office in Hong Kong, receives numerous inquiries from their Chinese manufacturing partners asking for help to design, brand, market and sell their products in international markets. The amount of focus and activity around IoT in Asia is palpable throughout the region. Brinc, the world’s first end-to-end IoT platform, purposely set up its headquarters in Hong Kong with supporting offices in mainland China to leverage the manufacturing capabilities of the nearby Pearl River Delta. Penang, Malaysia, is a hotbed of engineering and technical talent, and they’re actively strategizing how to nurture the local demand for IoT entrepreneurship. Maker Zoo in Bangkok, Thailand, is a makerspace focused on hardware and IoT. Even big names in the space such as Wearable IoT World are partnering with Asian counterparts to get involved in the budding IoT scene of Asia. The number of IoT startups beginning to plant flags in the ground here in Hong Kong continues to grow. Startups from all over the globe relocate to Hong Kong because of its numerous strategic advantages. Kello, a Brinc startup originally from France, has relocated to Hong Kong to work closely with us as the founders build the world’s first lovable alarm clock. IoT startup Eight, who created the smash hit smart mattress cover, has team members full-time in Asia to support manufacturing. Simple Wearables founder Angelo Umali, who is originally from the Philippines, decided to stick around and run his startup from Hong Kong because he saw tremendous value in the community of HK and because during the prototyping days, Shenzhen was a quick jump across the border. All of the above combined factors focus on the collaborative efforts at every stage of the startup lifecycle to give the company its best chance of survival. The reality is that we have seen countless IoT startups unfortunately end up failing because they didn’t set up a successful foundation to begin with. As we tell our founders countless times, building an IoT startup is unlike any other as you’re essentially building multiple businesses (hardware, software, platform) at once. If you’re serious about building your dream IoT business, it’s highly recommended you join an accelerator or investment program. Brinc, HAX, Highway1, and other hardware-focused programs have resources, knowledge, and most importantly hands-on experience of the do’s and dont’s for an IoT business. Joining one of these premier programs and the invaluable insight and support they provide will save you headaches, money and, most importantly, time on your wild journey to success.